I was there ^ ^ ^! 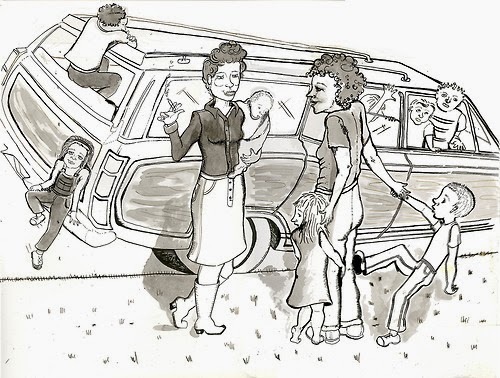 Mom took off in the station wagon loaded up with kids and bagged popcorn. Central Park. When I was a child, my mom took her large brood to many concerts, indoors, outdoors, the only way she could hear live music. In Detroit, there was a lot. Occasionally we had to venture out pretty far, driving for hours. She'd endure constant complaints, backseat fistfights and often motion vomit. "Grab one of your shirts and sop that up. We're making good time here." I was too young to appreciate the concerts but would later find the same artists on my own. Many concerts I've written about, maybe it was Mom's connection to Bob Segar that allowed us into so many places. I do remember quite a bit of scandal and controversy about my "spicy" mother and her "hippy" friends. "Just keep your girls away from my children. I don't know what you think you're doing but the wives are thinking of voting you off the block." "Look Mrs. Kapinsky, you should chill out. And maybe not so much Lawrence Welk." And off we went with our ski muffs and pockets full of candy. We were never sure where we were going but glad to get out of Detroit. 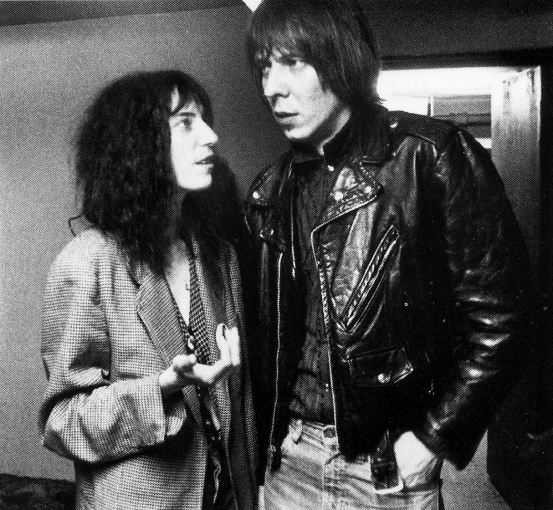 BUT there was something about Patti Smith that would stay with me forever. 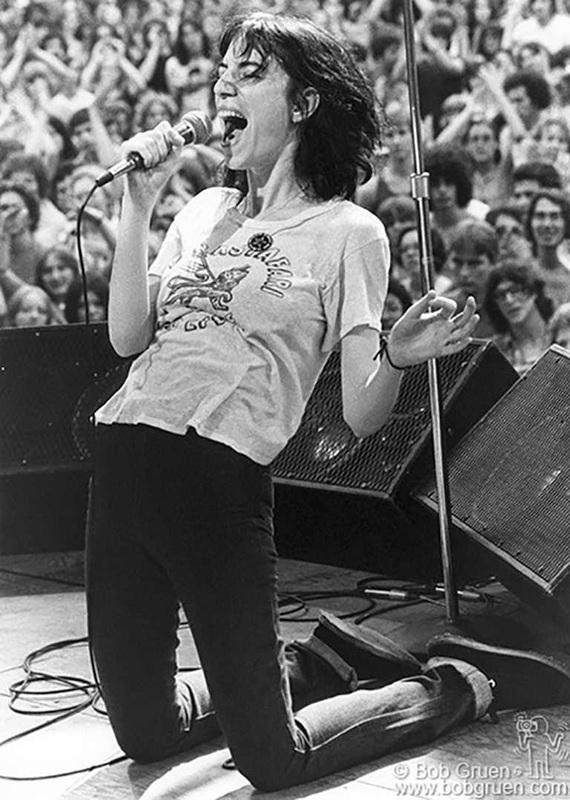 And over the years as I've heard dozens of great females rockers, almost always I can connect them back to Patti. 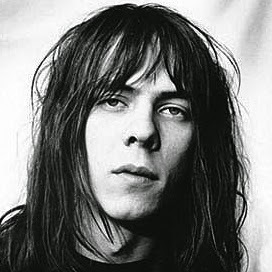 She had lived many lives before marrying Fred "Sonic" Smith of the MC5, a band we were also very familiar with. They were an integral part of the music scene in Detroit, early 70's, or what I most remember is my sisters screaming "Kick Out the Jams Motherfu**ers!" Back then, well, saying the F word was a pretty big deal, so young girls screaming profanity at school could get everyone suspended. 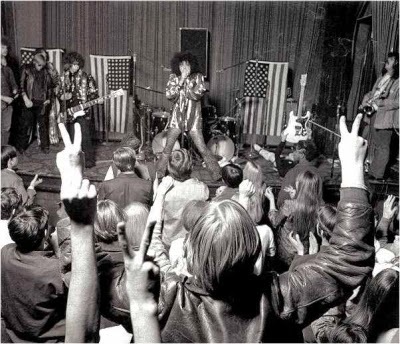 MC5 often played with Iggy Pop, among others, at smaller revenues, which means everyone could get in for basically free. As children, though slightly aware, Mother made sure we didn't see the ensuing riots or aftermath. 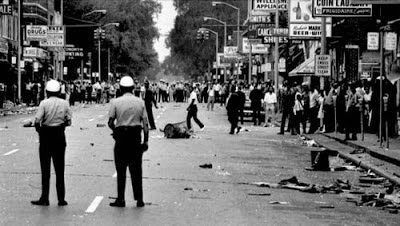 As an adolescent I would see plenty, it was painful to watch our great city being torn apart. We soon moved... but I digress. Meanwhile, how perfect are Patti and Fred as a couple? Her record Dancing Barefoot has always resonated with me, still. It's magic. So I leave it here. Patti has achieved and contributed so much in her life time it's hard to fathom. If you haven't read Just Kids, well, you're missing out. I was listening to one of her records today so decided to jot this down. Sometimes I come across young people that don't know who she is. While I find this kind of astounding I also know, eh, I'm older. Her influence is already ingrained in all great music and art, so despite people's lack of understanding, they live under her influence. Rhonda Talbot paying tribute to Patti Smith. Thanks anon. I tried to build a site, etc, but too complicated. I use this simple template and make it clean as possible.